Grab Kaleo‘s latest EP of blues and indie rock tunes all the way from Mosfellsbær, Iceland. The three-track collection includes some early recordings of the group as well as their first hit, All The Pretty Girls. 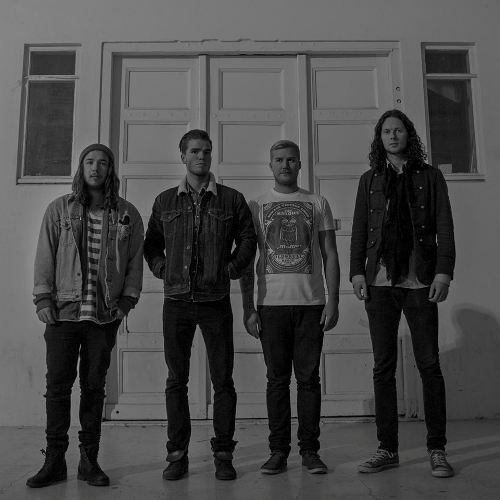 Kaleo is Jökull Júlíusson (vocals, guitar), Davíð Antonsson (drums, vocals), Daníel Ægir Kristjánsson (bass), and Rubin Pollock (lead guitar). The band will be making their US touring debut this April, opening for Vance Joy. Soft-cooing vocals open the collection in All The Pretty Girls. Kaleo embraces a pleasurable blend of folk, blues, and rock to create comforting, warm-hued tones that are perfect for cold nights. Jökull Júlíusson’s voice quality is crisp and crystal clear. His soulful delivery and the band’s subdued swirls of guitar strings create a certain intimacy that enchants you to listen for more. A flair of country folk jumpstarts Automobile. The high-quality vocals are maintained while Kaleo uses more twists and guitar licks. Press play and listen to fun, bopping melodies that paint soothing country soundscapes. Broken Bones closes the album with musings of vintage, folksy romance. The track is treated to sound like a vinyl record, which works well, as it adds texture and charm to this lovely piece. 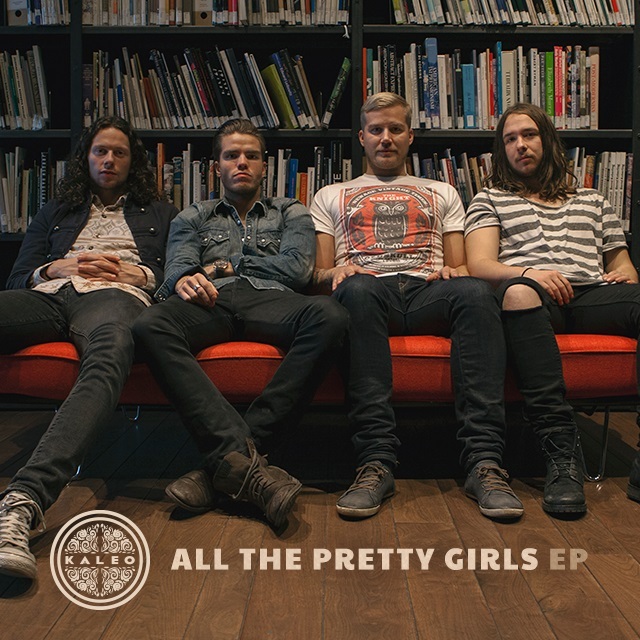 Though it only has three tracks, All The Pretty Girls EP is an effective introduction for first-time listeners of Kaleo. The tracks are not only polished and well-delivered, it also encapsulates Kaleo‘s music as a whole and what these boys could offer to the music industry.